Rent houses in Gruenhain-Beierfeld, Germany. 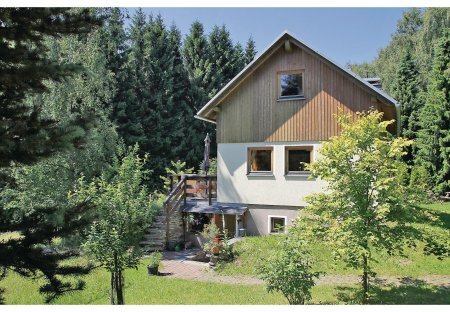 This cosy, comfortable and ecologically built holiday home is in a serene, sunny location. This apartment overlooks the Fichtel Mountains.